Do you like to visit historic places? 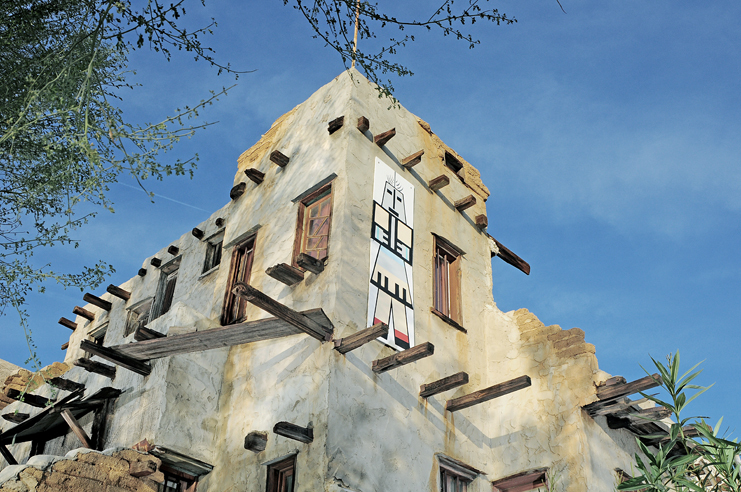 If you do or have a love for history then you should visit the Cabot's Pueblo Museum in Desert Hot Springs in California. Cabot Yerxa built the structure as his home and museum. During his time, he welcomed visitors into the three different rooms where he shared his experiences and collection. 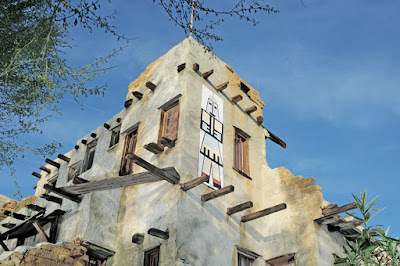 Cabot's Pueblo is spread over 5000 Square feet and has 35 rooms in it, the Pueblo was completely built with re purposed or found materials from the dessert, even the bricks used in the building was hand made by Cabot Yerxa himself. The museum takes us back in time when life was not so easy and people living in the desert had to walk miles for water, can we even imagine that now. So if you plan to visit the museum taking a guided tour is a great option. For more details about their tours and timings check the website. A place we will be visiting on our trip to that area next week... stay tuned for an update on our visit there!